Our talent channel is a dedicated source for information around the management of people capital with regards to Global Mobility. 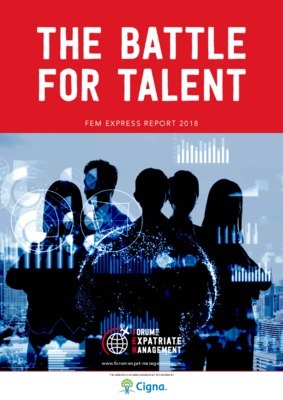 Our experts and industry leaders provide insight on how to best enhance offerings to a globally mobile workforce and provide valuable thought leadership and analysis on the future of talent trends worldwide. Are you planning for talent mobility success?